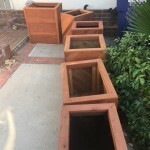 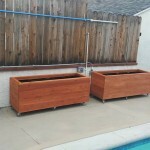 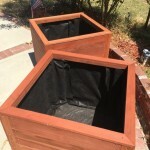 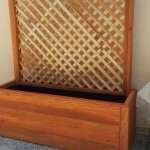 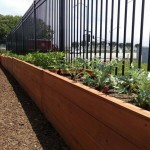 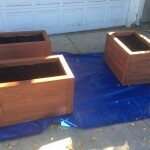 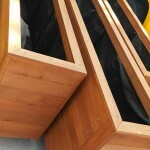 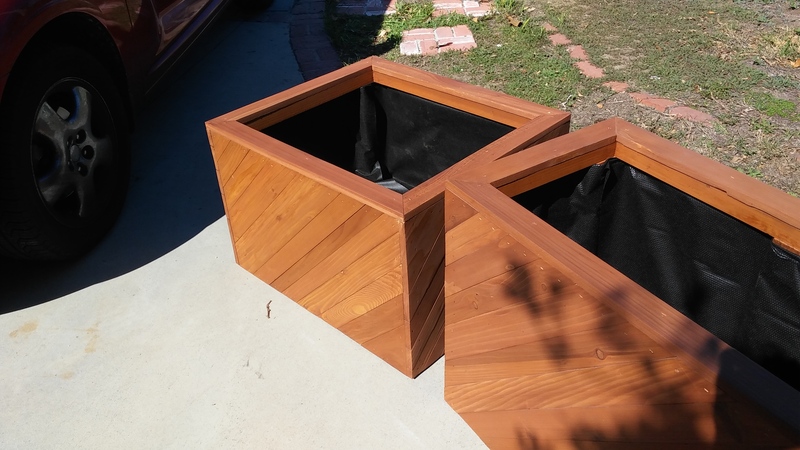 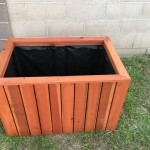 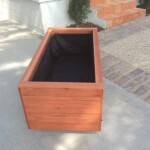 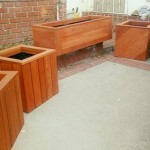 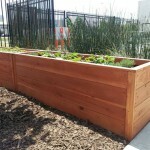 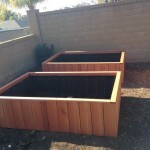 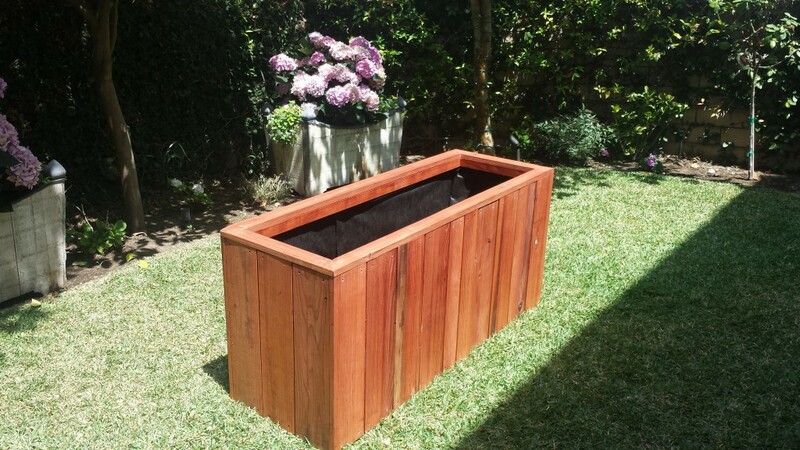 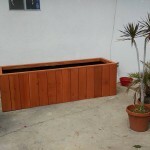 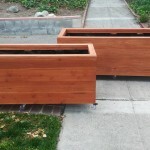 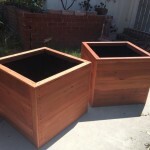 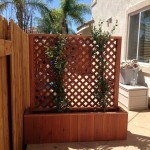 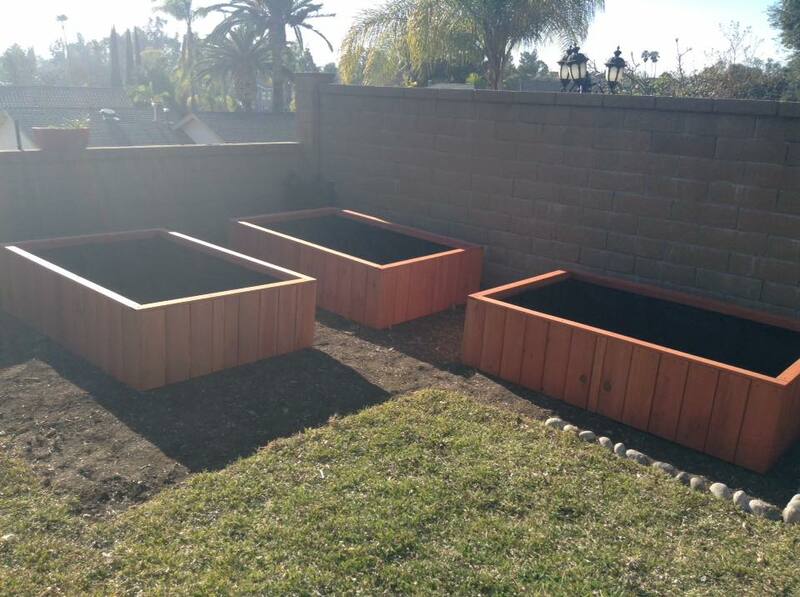 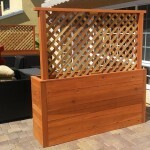 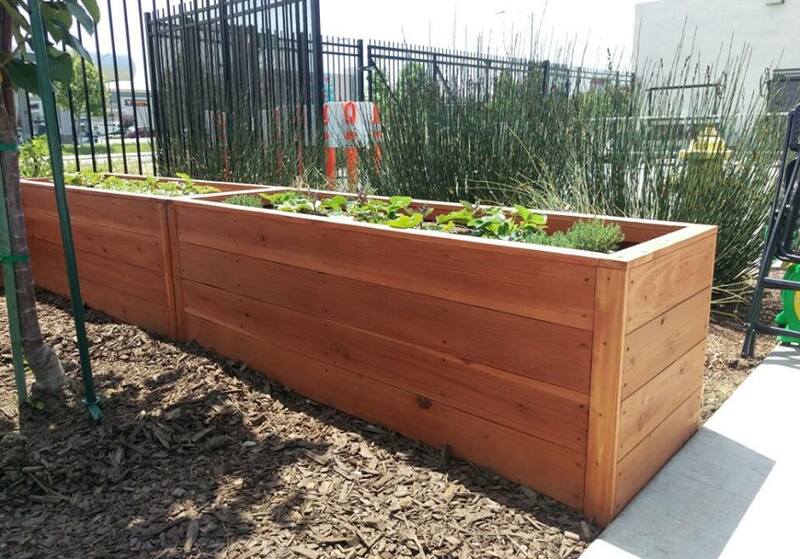 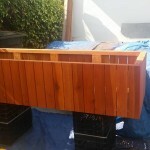 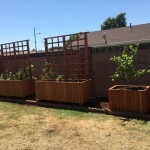 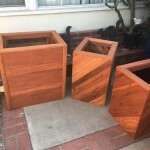 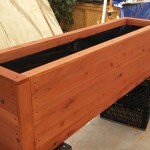 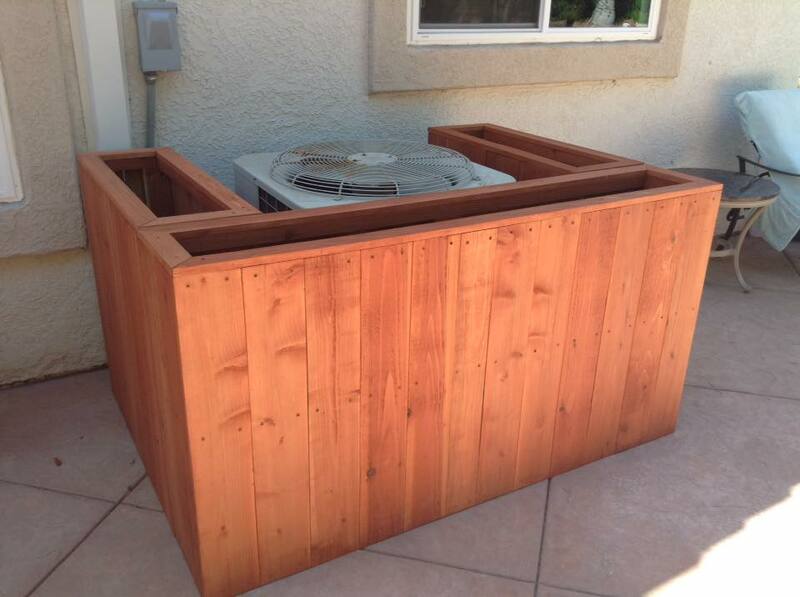 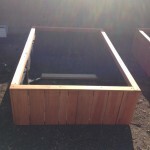 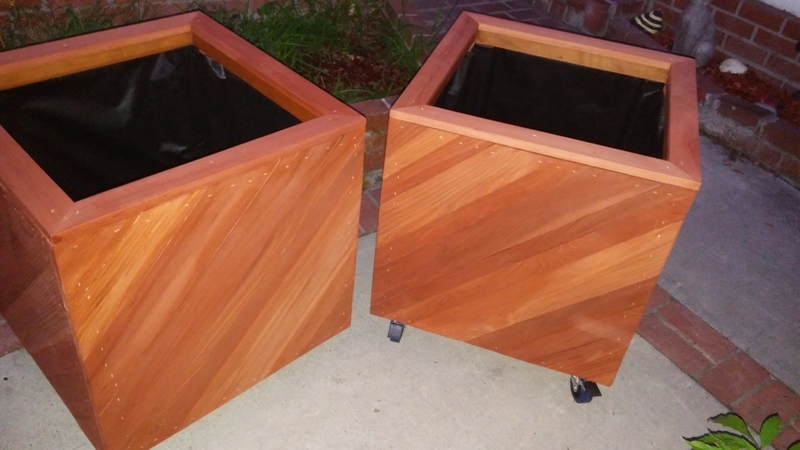 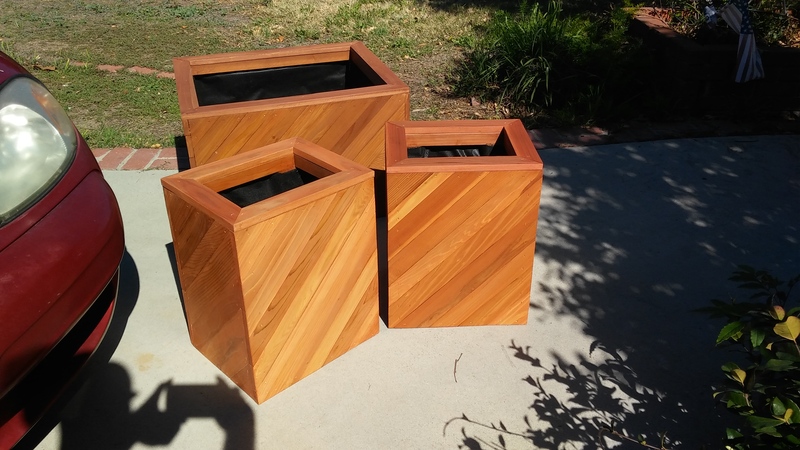 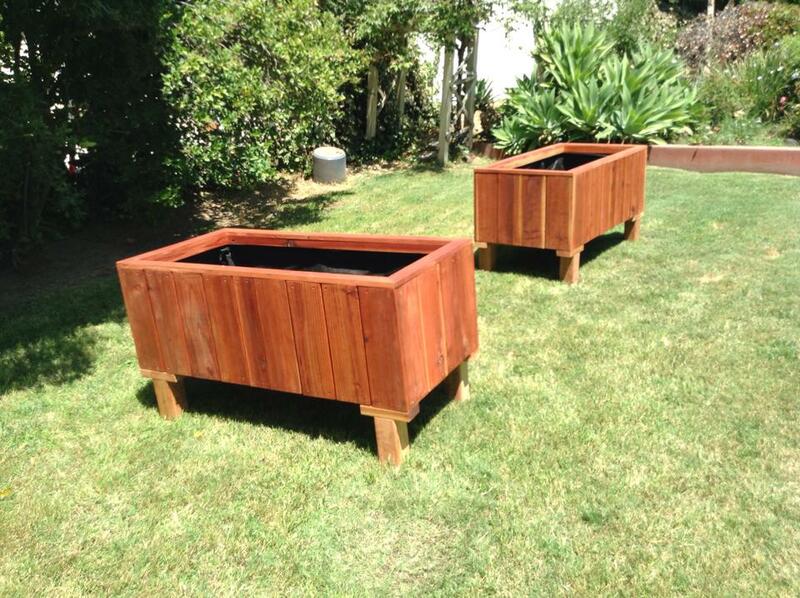 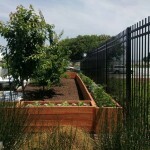 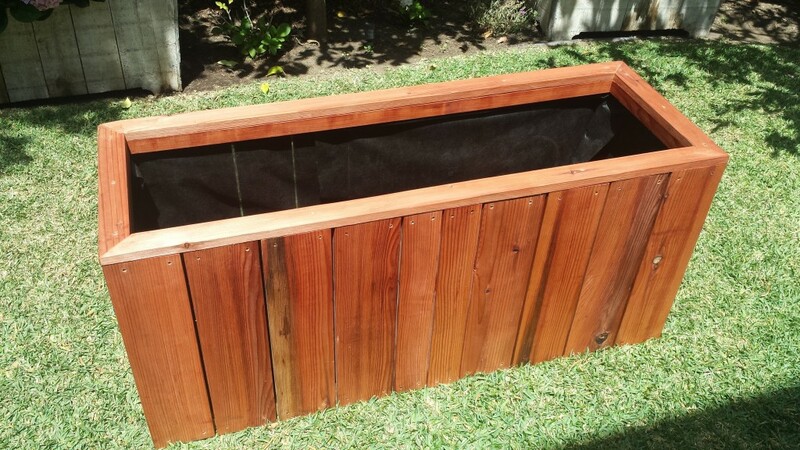 High quality redwood planters, for organic vegetables or for privacy applications. Built completely to spec, built to fit your needs and built to last for many years to come. 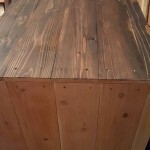 Don’t waste your money on products that won’t last longer than a year or two. 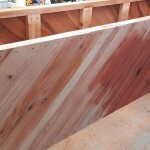 These are solid redwood, stained, sealed and lined, well draining bottoms where needed. 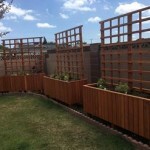 Fastened with hot dipped life time guarantee deck screws, glue and on the elevated models heavy duty lag bolts. 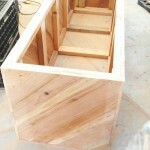 We build to order, making exactly the size and quantity you need. 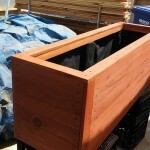 Turn around is based on backlog, quantity and difficulty of planter construction. 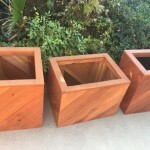 Price is based on design and size. 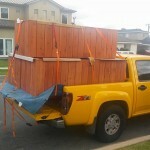 A quantity discount may be applied based on a few factors. 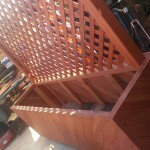 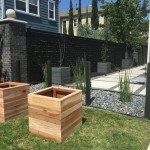 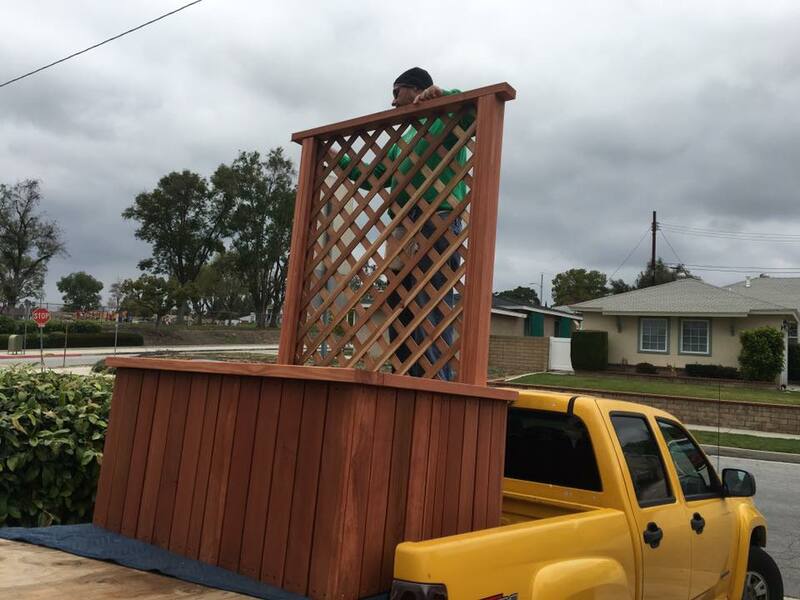 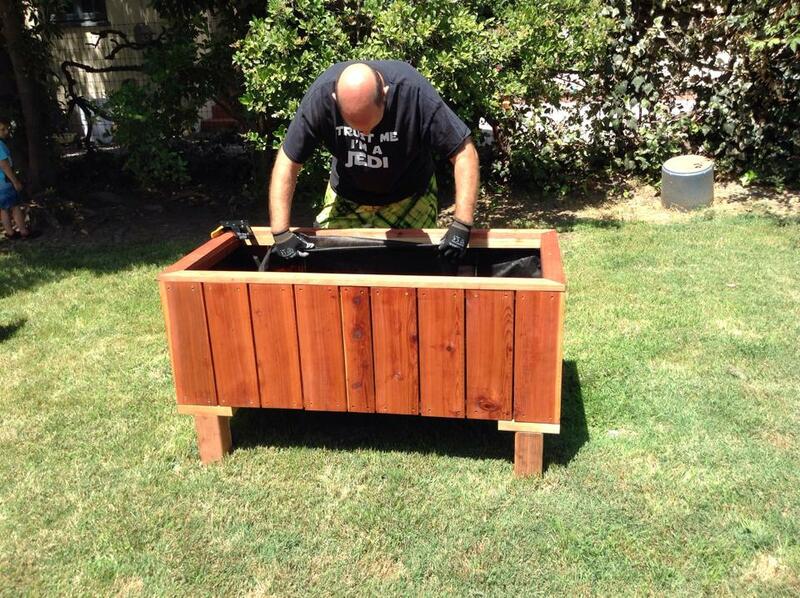 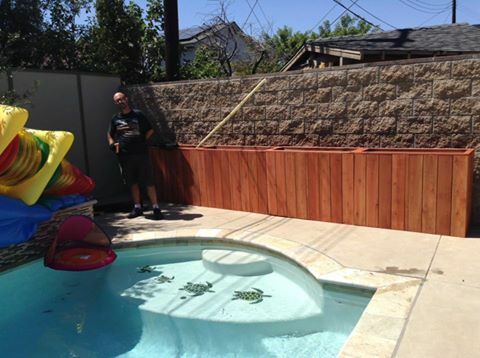 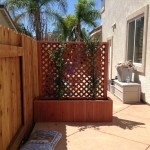 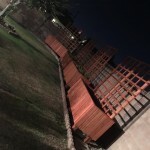 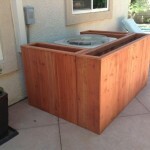 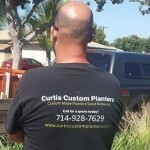 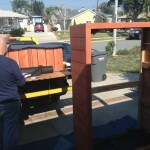 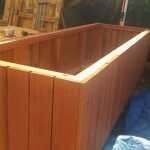 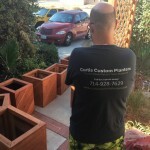 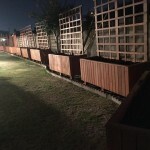 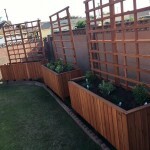 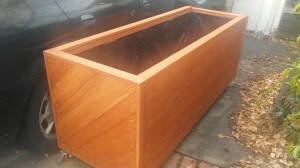 Call, text, or email today and get a quote for your project and let’s start building a garden or privacy planter! 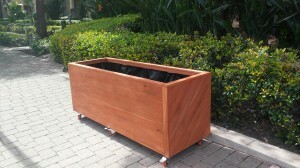 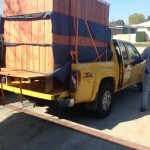 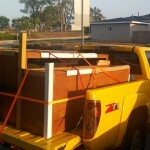 Please mention your name and city you want the planters delivered. This entry was posted in balcony, Bamboo Planter, custom, delivery, elevated, garden, herb, hidden false bottom, installed, Organic, other, planters, privacy fence, raised bed, redwood, tiered, tree planter, vegetable on September 14, 2017 by Robert Curtis. 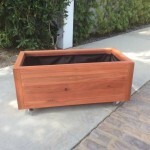 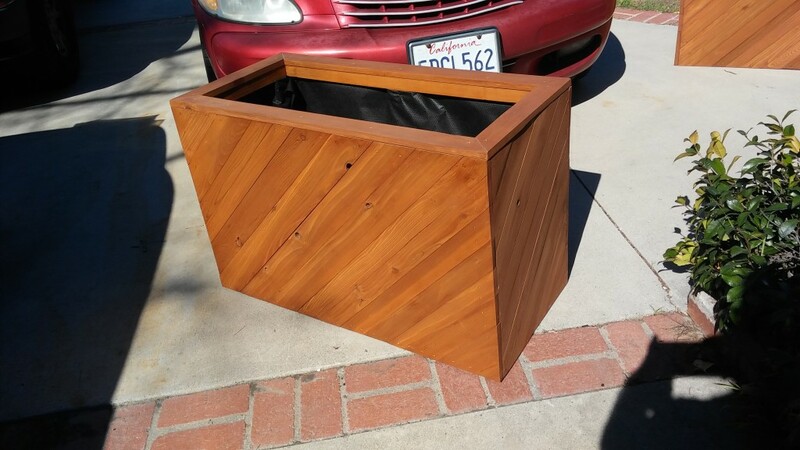 This entry was posted in balcony, Bamboo Planter, custom, delivery, elevated, garden, herb, hidden false bottom, installed, Organic, planters, privacy fence, raised bed, redwood, tree planter, Uncategorized, vegetable on March 9, 2017 by Robert Curtis. 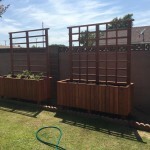 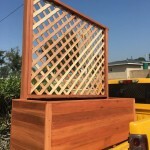 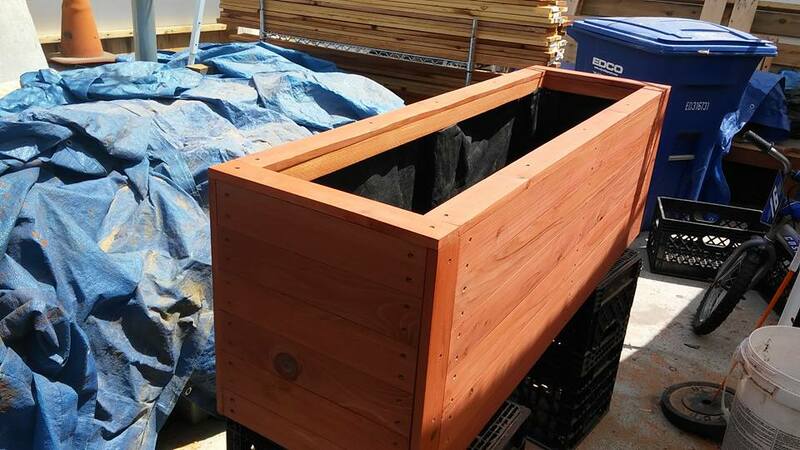 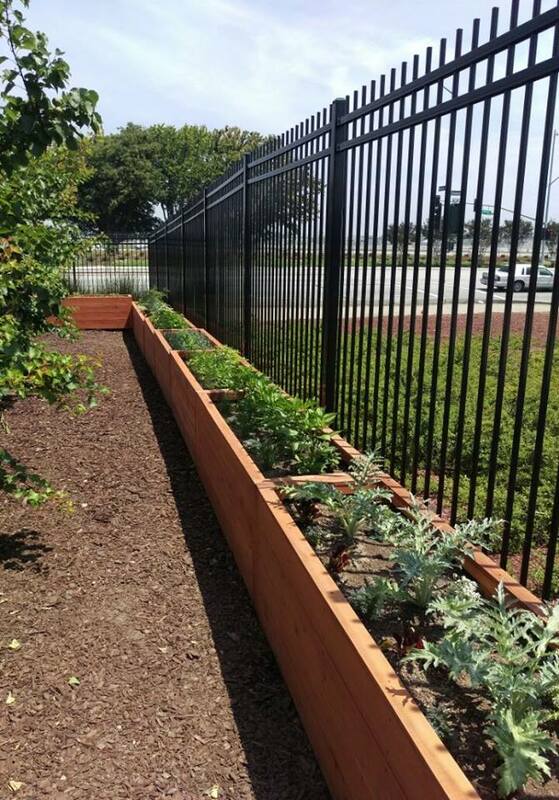 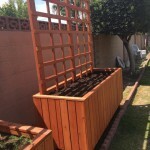 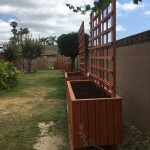 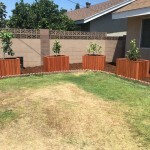 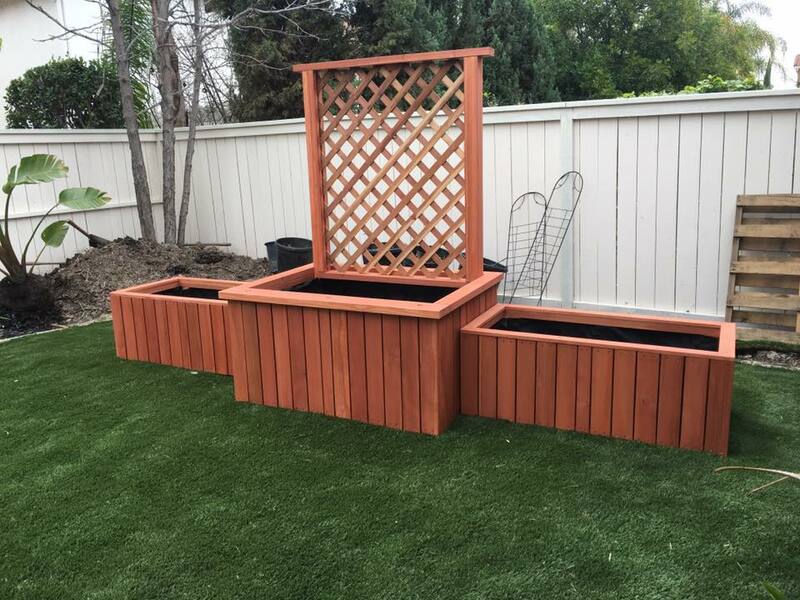 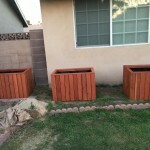 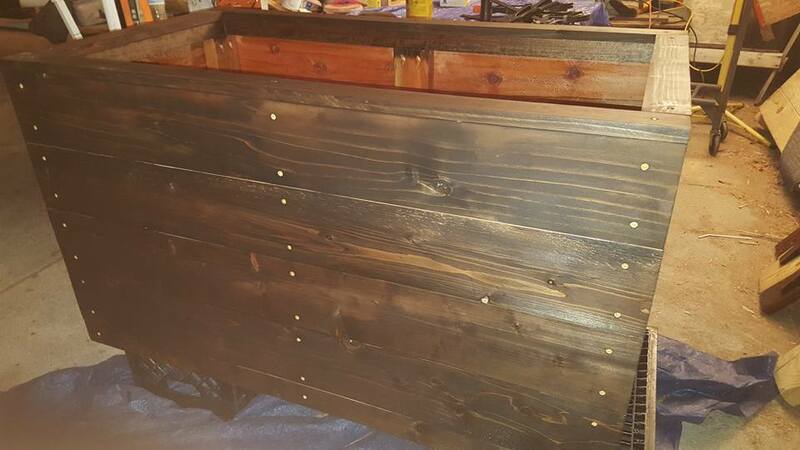 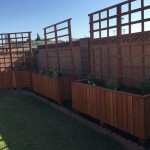 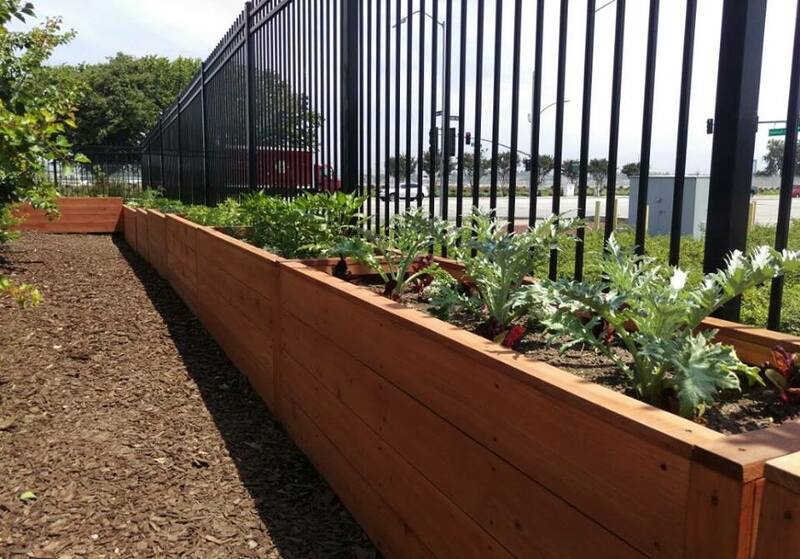 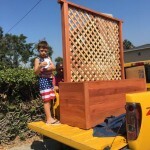 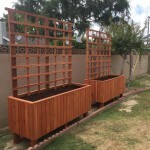 This entry was posted in custom, delivery, garden, herb, installed, Organic, planters, raised bed, redwood, vegetable on June 7, 2016 by Robert Curtis. 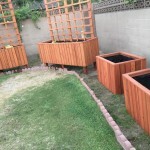 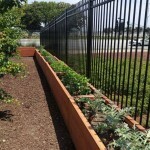 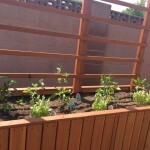 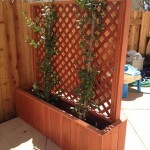 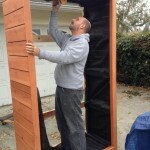 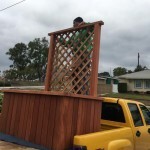 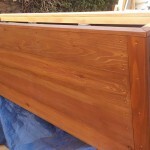 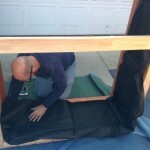 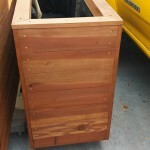 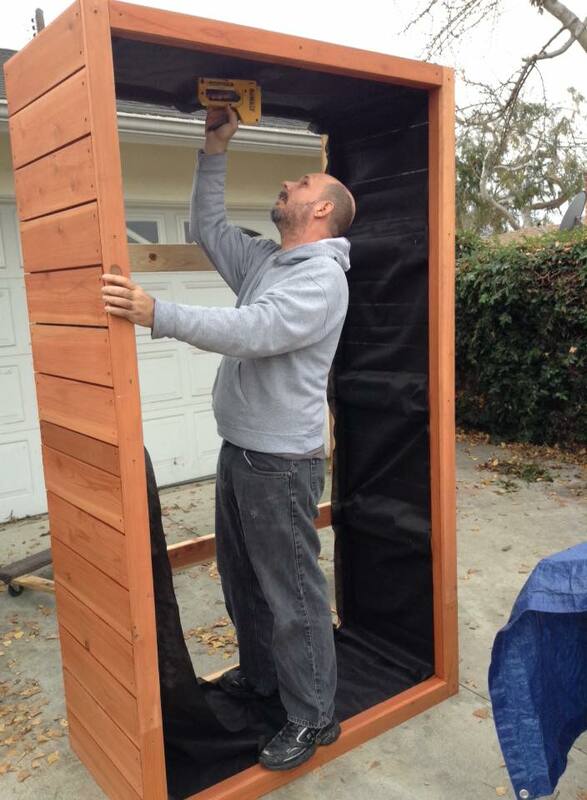 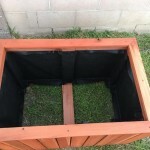 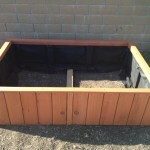 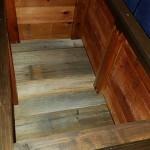 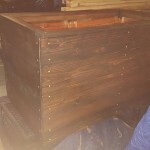 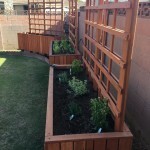 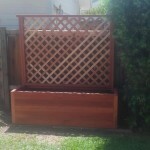 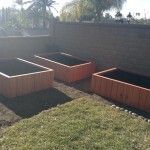 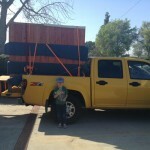 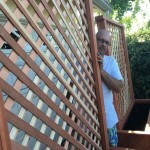 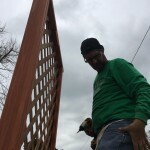 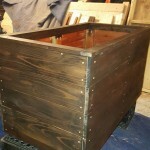 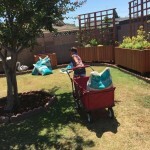 This entry was posted in custom, elevated, garden, herb, hidden false bottom, Organic, planters, raised bed, redwood, Uncategorized, vegetable on April 7, 2016 by Robert Curtis. 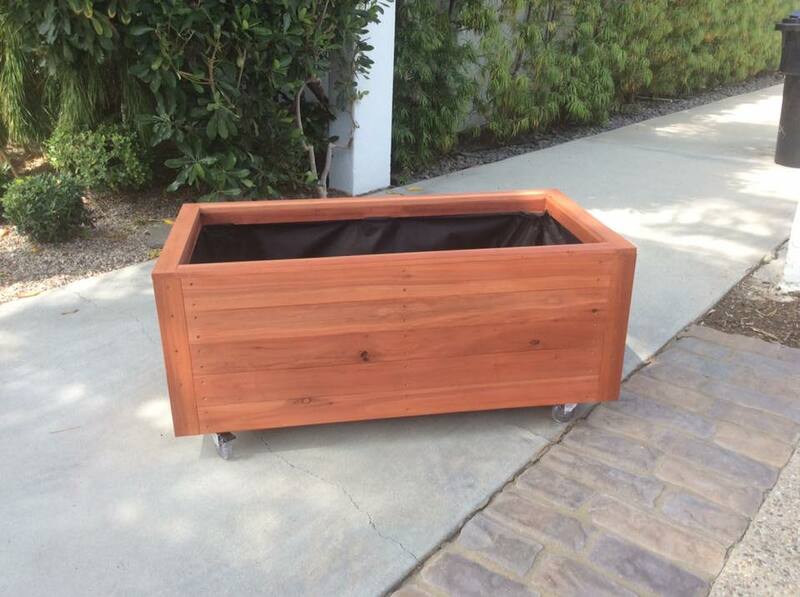 This entry was posted in custom, garden, herb, Organic, planters, raised bed, redwood, vegetable on April 7, 2016 by Robert Curtis. 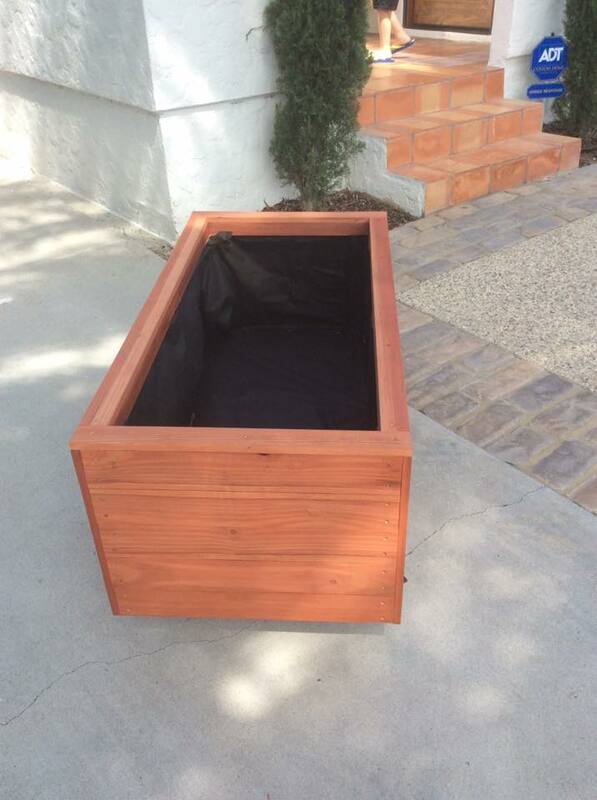 This entry was posted in custom, delivery, garden, herb, Organic, planters, raised bed, redwood, vegetable on March 15, 2016 by Robert Curtis. 72 x 48 x 18 vertical style, sequoia red color, no bottoms.